It’s somehow therapeutic to think of Disney’s latest animated film Frozen whilst Sydney is in the grip of a heat wave. I’m so there right now … amongst the icicles, the mounds of powdered snow and general winter wonderland that is this film. But I’m getting ahead of myself. 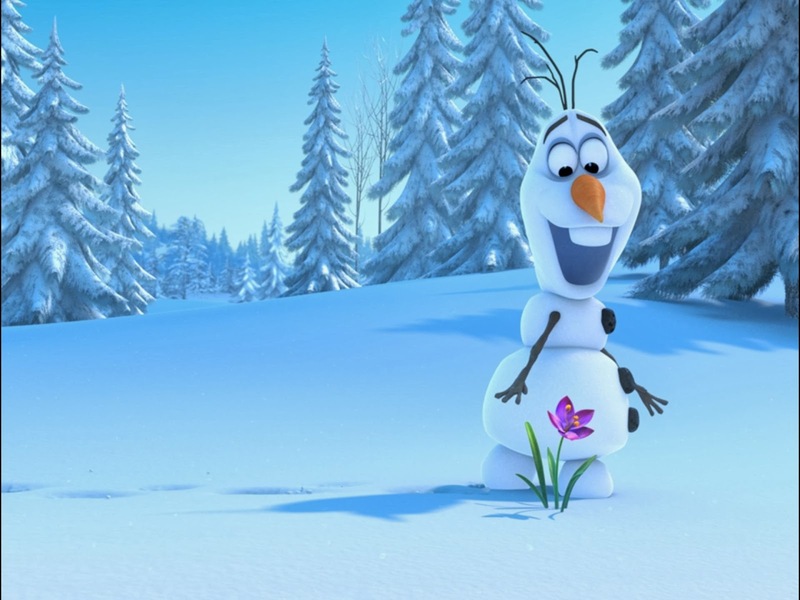 Frozen is a highly entertaining film which harkens back to the golden era of Disney. Something has definitely changed over at the mouse house. Over the past few years they’ve rekindled their mojo with films like Tangled and Wreck-it Ralph. It’s really positive, considering they now control such iconic brands such as Star Wars, Indiana Jones and the Marvel Universe. 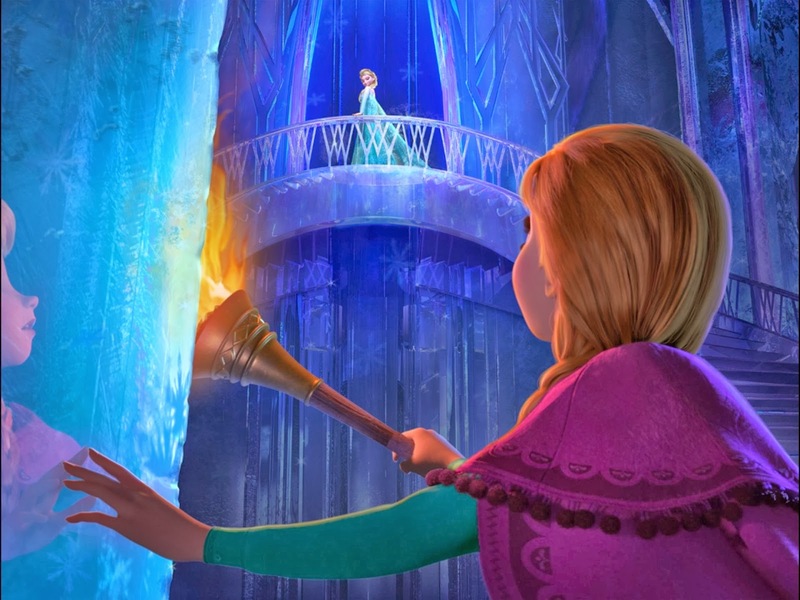 Frozen falls squarely in the Disney Princess genre. 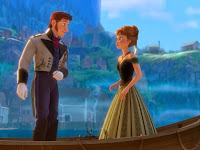 The story is an adaptation of the Snow Queen by Hans Christian Andersen, in which two Princess sisters Anna (Kristen Bell) and Elsa (Idina Menzel) are orphaned at a young age. Anna is cursed with the ability to freeze anything she touches and is kept locked away from Elsa for most of their lives. When both girls come of age they are forced embrace the world and all its challenges with differing results. Anna’s powers get the best of her and she creates a magnificent ice-age-like world. 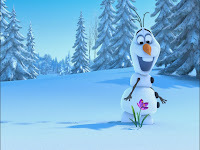 Elsa is forced to team up with a local merchant, Kristoff (Jonathan Groff) and a hilarious snowman, Olaf (Josh Gad) in order to save Anna from herself. Easily my favourite aspect of this film is the music. It’s a musical with the impact of such classics as The Lion King or Aladdin with tunes that you can’t help but get whisked away by. There’s an overwhelming sense of joy, which is what I want from Disney films. This just feels, well … right. Olaf’s introduction is one of the funnier songs I’ve heard in a long time and was a great counterweight to the grander numbers belted out by the sisters. I’m so close to buying the soundtrack, which may become a cheeky Christmas present to myself. Nearly every year, I have the same thought when watching animated films. It’s that moment when I realise just how far the technology has come and how astonishing the graphics now are. Frozen is my new benchmark for what animation should look like. The rendering of the snow and ice effects are truly inspired. I’m keen to see what this team can come up with next, perhaps even creating enter new worlds and exotic environments. For anyone looking to take the kids to an upbeat, engaging film over the Christmas holiday, then this is the film you’re looking for. 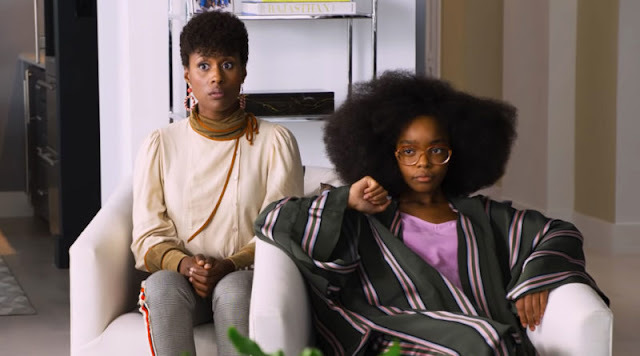 I’m impressed that young women are finally getting strong on-screen role models to look up to. It’s not about which boy they’ll settle down for, but that women can save the day too. Just like Katniss Evergreen in the Hunger Games series. Frozen shows why Disney is still highly relevant. Frozen is accompanied by a short film titled Get a Horse! featuring Mickey and Minnie Mouse as they are being harassed by a local bully. Whilst I don’t want to spoil the jokes involved, I’ll just say it’s refreshing for Disney to make a self-aware even self-deprecating short film which spans the history of animation whilst keeping within the slapstick parameters of cartoons from yesteryear. Keep an eye out for the Marvel tie-in. Get a Horse short plus the music were the highlights.